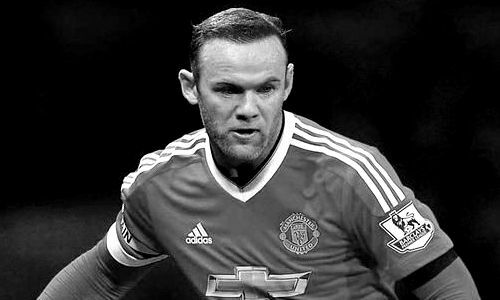 According to the football transfer rumours in English Media, Wayne Rooney is ready for Chinese Super League this summer. Wayne Rooney has joined Manchester United from Everton for a fee in the region of 36 million euros in 2004. The 31 year-old has a valid contract with Manchester United until June 2019, worth in around 292,000 euros a week. Since his arrival from Everton, Wayne Rooney has scored 250 goals and provided 145 assists in 547 games for Manchester United, including five goals and provided ten assists in 27 games in all competition this season. Rooney has also represented England at Under-15, Under-16, Under-17, Under-18 and Under-19 level, winning 17 caps across all age groups. He is member of England national team since February 2003, winning 118 caps and scoring 53 goals. According to the rumours in English Media, Wayne Rooney is prepared to accept the offer worth in the region of 1,170,000 euros a week to move to the Chinese Super League this summer. After the England international beat Sir Bobby Charlton’s Manchester United goal record this month, the England captain is keen to finish his club career at Old Trafford and move to the Chinese Super League.